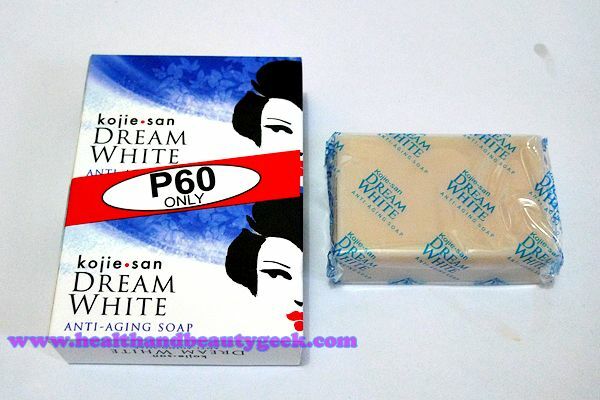 Kojie San Kojic Acid and Dream White soaps | Badudets Everything Nice! 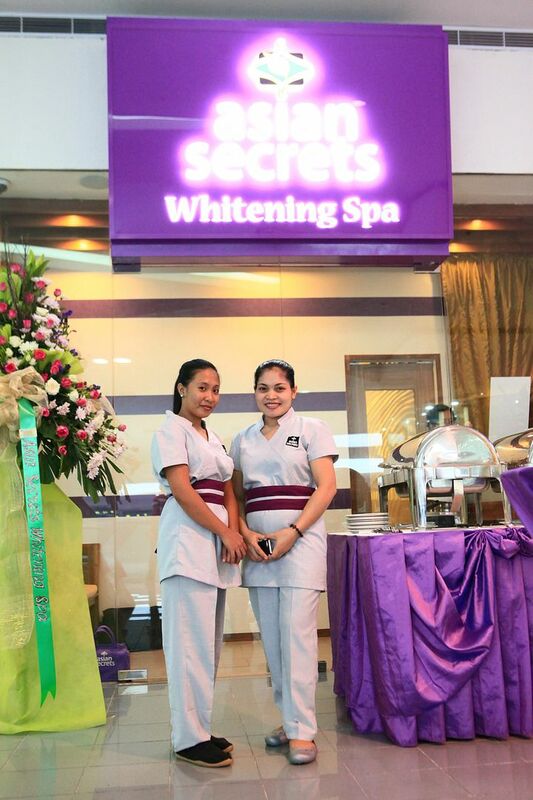 At the grocery, I also saw their Dream White soap, it has collagen which is considered an anti-aging soap. 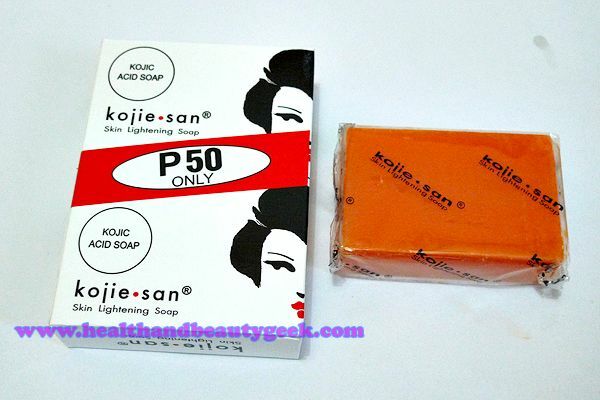 Our helper has the Kojic Acid soap. 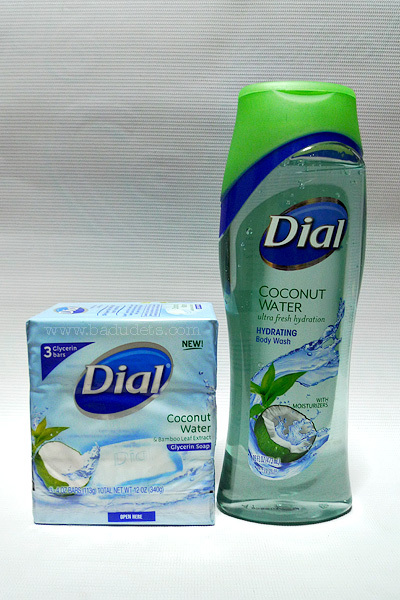 I already used both soaps, both give a good lather and does not melt easily. 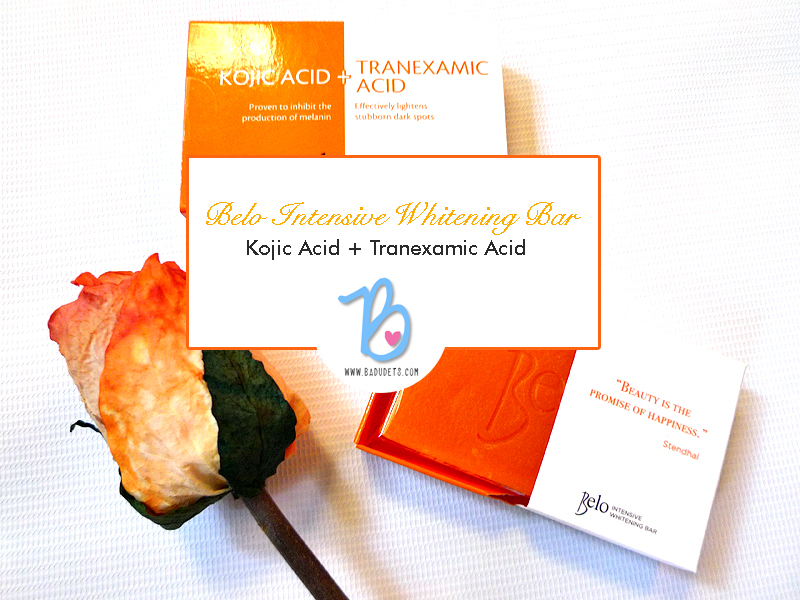 But when it comes to whitening effect, the Kojic Acid soap is the most effective. I used this on my face and body and my skin did lightened. I never had break outs on my face too. 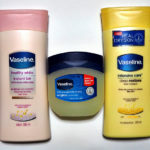 There’s a stinging sensation on the first few days of use and when left on your skin longer. One downside is that it made my skin dry and itchy. I just apply lotion and moisturizer afterwards. I picked up the Dream White Anti-aging soap because I’m a sucker for anything “anti-aging”. 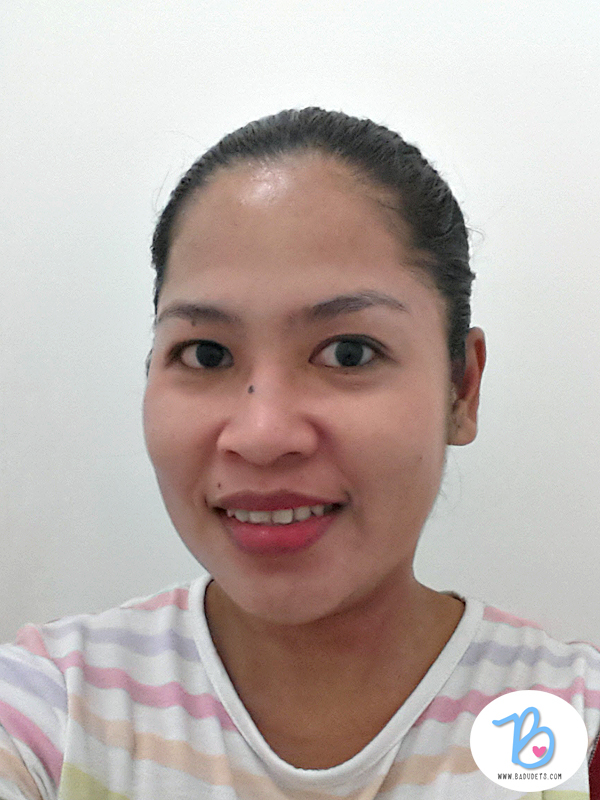 I also noticed a lightening effect while using this but not as fast and visible as the Kojic Acid soap. Both soaps are affordable and they come in promo boxes with 2 or 3 soaps in it. 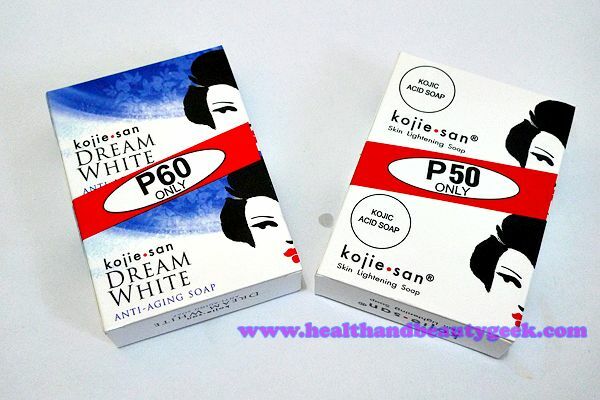 The Php 60 Dream White has 2 soaps, Kojic Acid is Php 50 with 2 soaps. i should prolly want to try this again but the anti aging one haha i tried their whitening long back years before i went to live in other country! nice review! 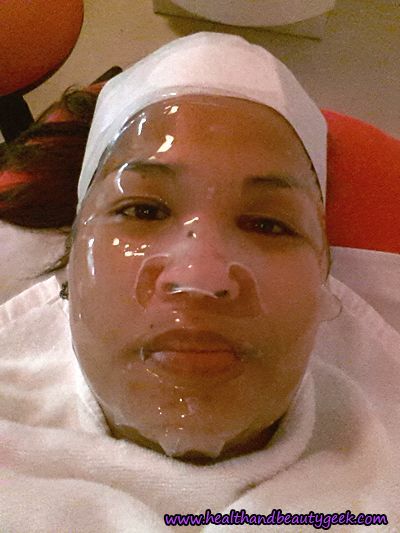 Magpapa-puti rin ako… bibili nga ako sayo ng sabon.